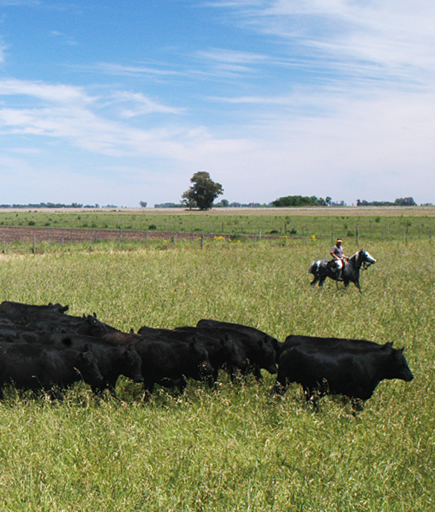 ArreBeef S.A. is an Argentinian meat-packing plant and a leader in the production and sale of beef and beef by-products. Our products are present in the most diverse and demanding national and international markets and we are known worldwide for our constant commitment to quality. For that reason, we acknowledge the importance of having the best raw material available and we constantly work to strengthen our relationship with our cattle suppliers. With ethical and transparent principles we guarantee the producers a personalized attention, low risk and better productivity of their cattle. Thus, we have achieved to keep a fruitful relationship with more than 200 producers for over 20 years. The Hilton Quota is an export quota of boneless-high quality and value beef that the European Union grants to producing and exporting countries of meat. The EU Regulation that is in force is the N° 810/2008; Argentina is the country that has the highest percentage of quota with 28,000 tonnes annually, representing nearly half of the Hilton Quota granted by Europe. 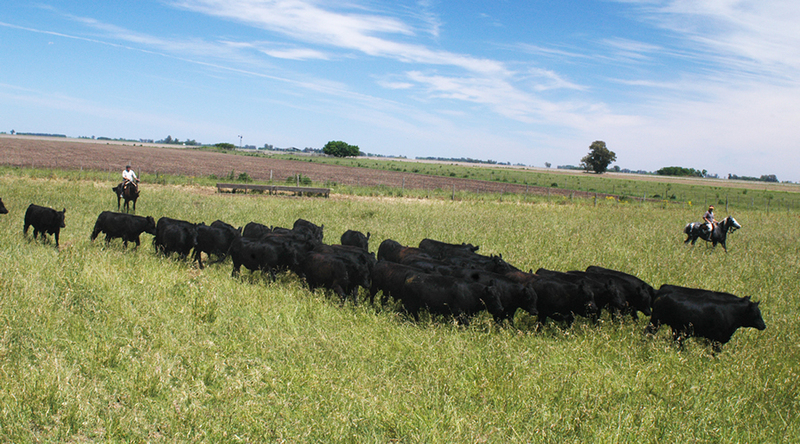 The quota is covered with cuts of beef from steers, young steers or heifers that have been fed exclusively on pastures from weaning; and the carcasses of young steers that are classified as category “JJ”, “J”, “U” or “U2” and steers and heifers that are classified as “AA”, “A” or “B” according to the Official Classification System, established by the former Secretariat of Agriculture, Livestock, Fisheries and Food of Argentina. The cuts which make up the quota are: Chilled boneless cuts of Striploin, Cube Roll, Rump, Tenderloin, Topside, Knuckle, Flat and Eyeround. To determine the order of merit for the assignment of the quota, a Tribunal of Evaluation and Monitoring of Hilton is created. This Tribunal issues an Opinion based on the analysis of the information provided by applicants according to what was determined by the Contest Rules and Bidding Terms and Conditions for each business cycle. The Enforcement Authority allocates the quota annually and calls for proposals to stakeholders each new business cycle. It is a quota of 48 thousand tons of high quality beef, fresh, chilled or frozen coming from animals of certain characteristics that assigns Europe. Can access as providers those countries which are approved by the European Commission. Until the moment these are: United States, Canada, Australia, New Zealand, Uruguay and Argentina. The cuts entering within the quota are tariff-free. The quota is not allocated to each country, instead of this, all the enabled markets compete in quality and price and importers of Europe decide who to buy it. ¿Which characteristics should the animals have? Heifers (not calved) or steers (castrated males). Under 30 months – Up to two permanent incisors (verification at the slaughterhouse plant). - No less than 62% on dry matter of concentrates and/or co-products of grain. - With a metabolizable energy content of equal to or above 12.26 mJoules per kilo of dry matter (2.93 Mcal/kg MS). - Daily consumption of not less than 1.4% of their body weight in dry matter.